Located in the heart of Downtown Bellaire, Short's pub features 20 taps pouring our beers and Starcut Ciders. Stop in for the libations and stay for the food! 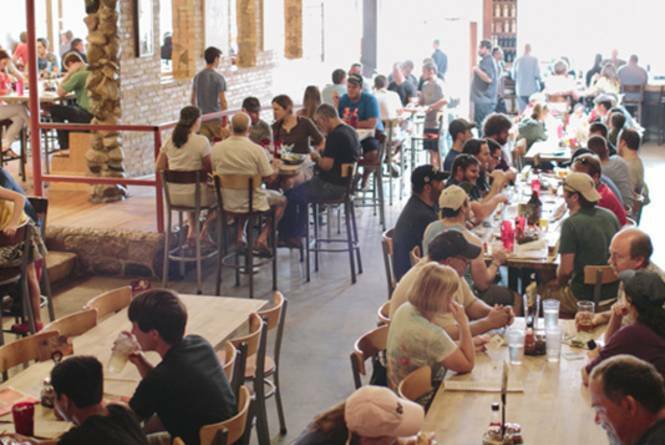 Short's gourmet deli menu features pizzas, sandwiches, soups, salads and daily specials. Our family friendly pub hosts live musicians each weekend. 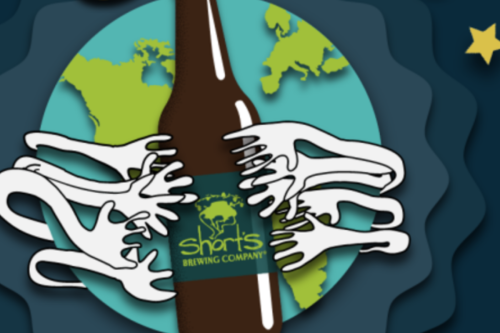 Visit shortsbrewing.com for more information.